Here at HTK, our team of architects and designers work hard to make sure design benefits don’t just stop at exterior walls. To improve the lives of students and staff that move through our educational designs daily, we seek to incorporate community integration within each of our projects. From partnerships, to cross-generational learning, integration within the educational system provides many benefits that can lift up and raise our schools through something as simple as coming together. The concept of community integration involves encompassing the full participation of all people within a community. One benefit of community integration is the school/community partnerships that form. Providing strong, authentic community interactions where families, community groups and businesses can get together to support learning can only be beneficial in the long run. One of the biggest reasons to integrate our local community into our schools is the majority of school spaces remain underutilized and empty during the summer season as well as evenings. To better utilize the space year round and throughout the evening, various spaces could be opened up for shared use throughout the community. This would not only utilize the space, but aid in additional funds to the school to offset the costs already incurred to maintain the building at all times. Much of what we learn as children and adults happens outside of the classroom through life’s experiences and situations. Another benefit of community integration is being able to connect with the curriculum at hand and bridge the gap between the students and the real world. Working with local business and trade experts is a great way to exchange learning experiences beyond the classroom and tap into the knowledge and wealth of experience that lies within retirees, grandparents and skilled professionals within the community. 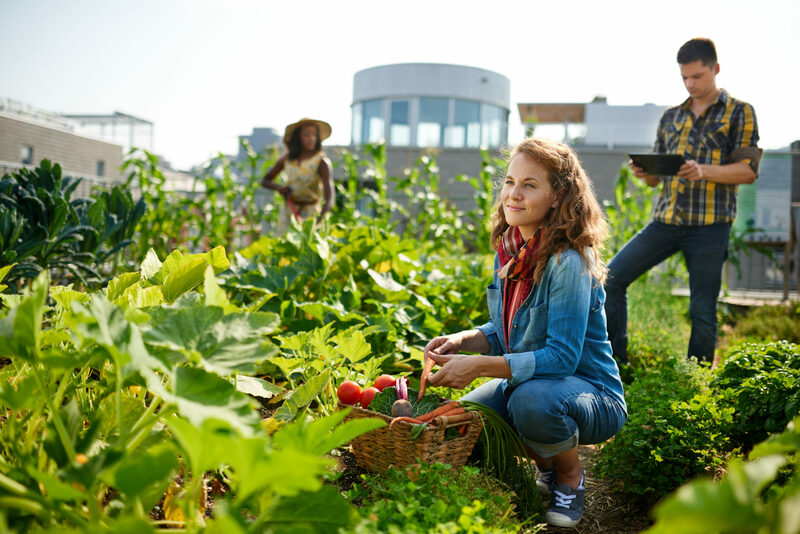 A good example of this would be the use of a community garden on school grounds. This will not only enrich academic learning, but create a broader support network and inter-generational connection between the school and community. Arguably, the next big reason to foster a relationship between the community and the school is to help aid in the passage of bond issues by showing voters where their money goes. The majority of people who are able to vote in favor of improving schools have little to no contact with the school facilities, and voters want to see where their hard earned tax dollars are going. Without voter’s support, schools are often left with tight spaces that are falling into disrepair. Community integration can consequently connect the community to the school facilities, thereby improving the likelihood they will support educational funding initiatives. 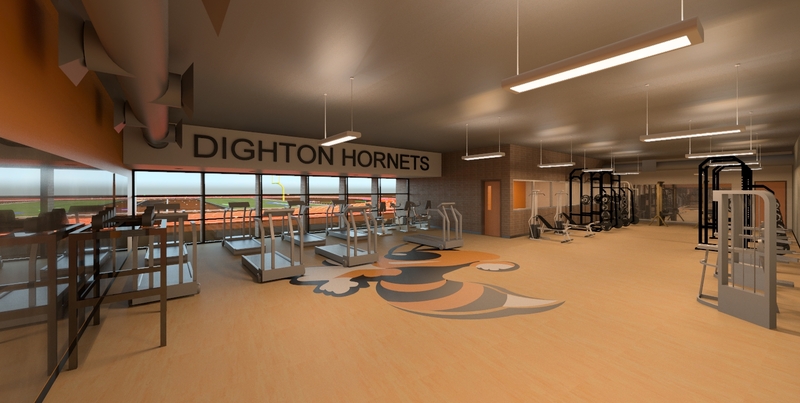 HTK has incorporated various aspects of integration into our educational projects, most recently with the Dighton School Master Plan and Bond Projects for USD 482 in Dighton, Kansas. While the building additions and renovations were finishing up in April of 2015, HTK and the contractor organized an educational tour of the construction site for K-12 students and the community. Masons, plumbers, electricians and more, gave demonstrations of their trade in relationship to the building additions and renovations that the students would be moving into the following semester. Furthermore, once the school was completed, the fitness center and the FEMA shelter were opened to the community. Building a school full of spaces that can accommodate both students and the community is no easy task, but the benefits are certainly worthwhile. Community integration not only benefits students, but the district and community at large. Have an idea on how we can make school designs beneficial to the community? We would love to hear it!